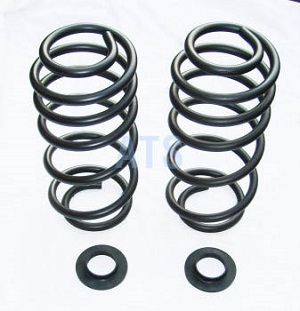 to get rid of your failing Air Bag Suspension system. without needing any extra alignment parts . with the year and make of your vehicle and engine size.